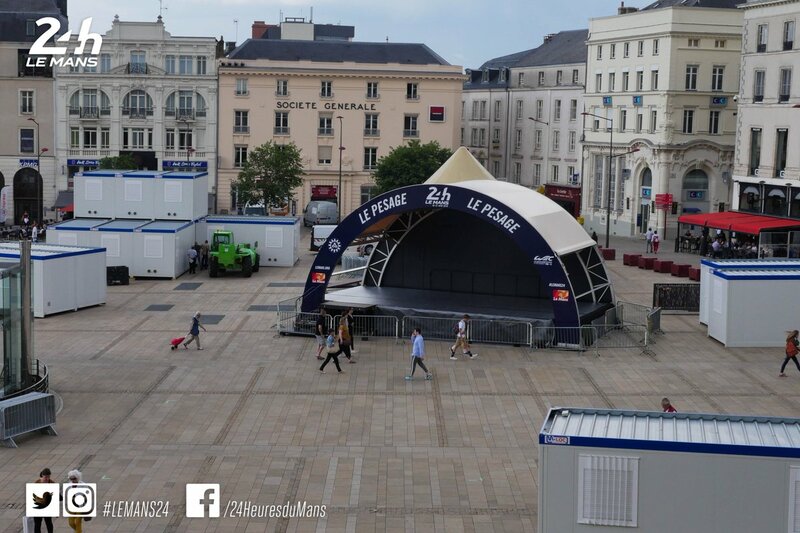 Everyone at Le Mans will be preparing themselves for the next stage of the Le Mans 24Hours process with the final pre race scritineering and administrative checks (or le pesage as it is known locally) that take place every year in the Place de Le Republique in Le Mans town. 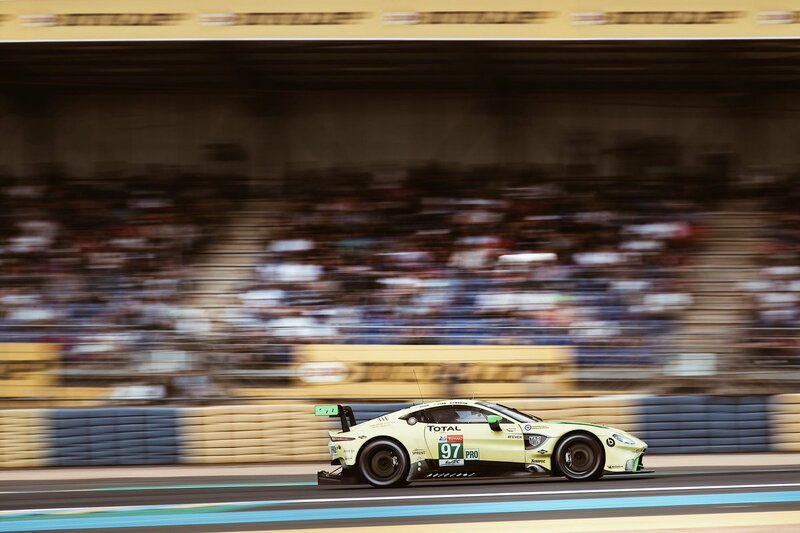 Aston Martin Racing are no exception to this but this year have had (and still have) a lot more to do than others in order to get there. 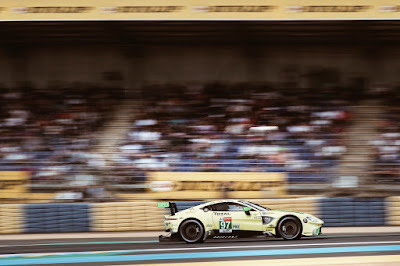 After their troubled Test Day last Sunday which left two of their three cars damaged, Aston Martin Racing had two race cars ready by this morning to participate in todays private test event (alongside a few other LM24 entries) on the circuits Bugatti configuration as planned. Restored to full racing order since their Sunday drama was the #98 GTE Am car of Paul Dalla-Lana, Pedro Lamy and Mathias Lauda which was also joined on track by the (undamaged) #97 GTE Pro car that Jonny Adam, Maxime Martin and Alex Lynn will drive. We do not know who drove the two cars during the test today. 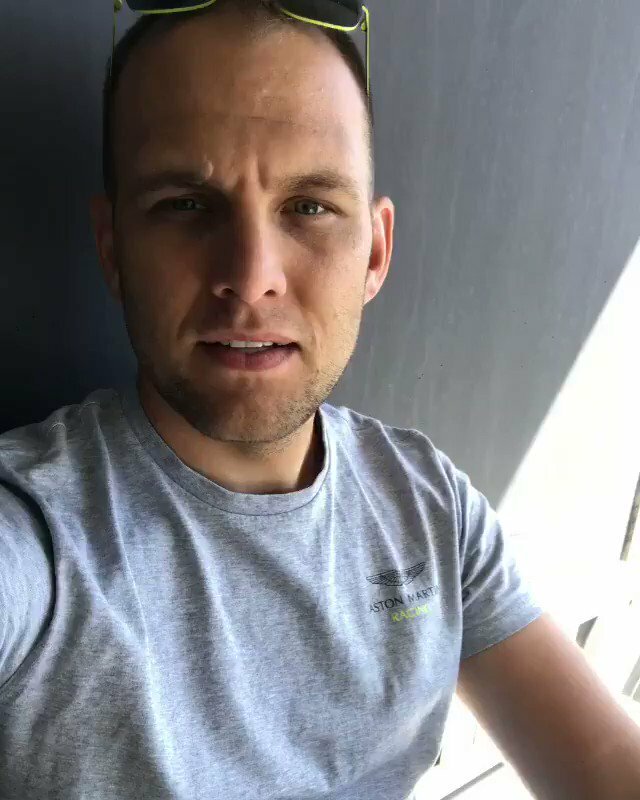 Having spoken with the team this afternoon, they have confirmed that the team mechanics are back at the Prodrive factory and are working tirelessly and around the clock to deliver a 'refreshed' #95 GTE Pro car to Messrs Sorensen, Thiim and Turner in time for the all important scrutineering checks, which (for AMR and TF Sport) are due at 13:40Hrs on Monday 11th June. The workload is high but so is their confidence! This morning we saw Marco Sorensen post a message thanking people for their best wishes and to confirm that he was otherwise OK following a somewhat 'sizeable' crash into the guardrail and catch fencing on Sunday morning. 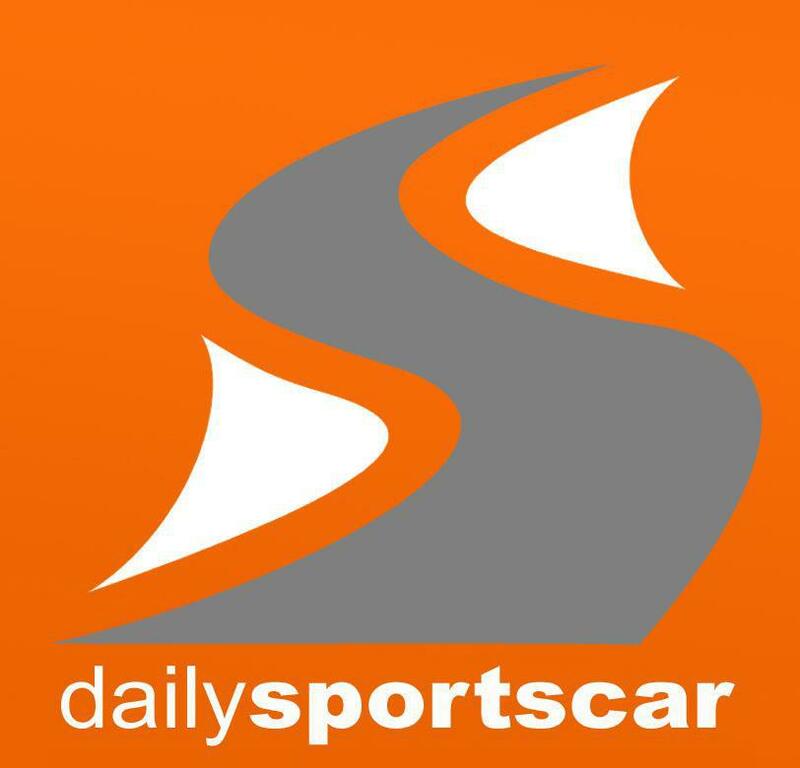 The team have also confirmed that Sorensen will indeed be at Silverstone this weekend for the Silverstone 500 round of the British GT Championship in the TF Sport V12 Vantage GT3 that he shares with Derek Johnston. Once this week is over the mechanics and engineers will have earned themselves more than just a beer but also our extended admiration! !